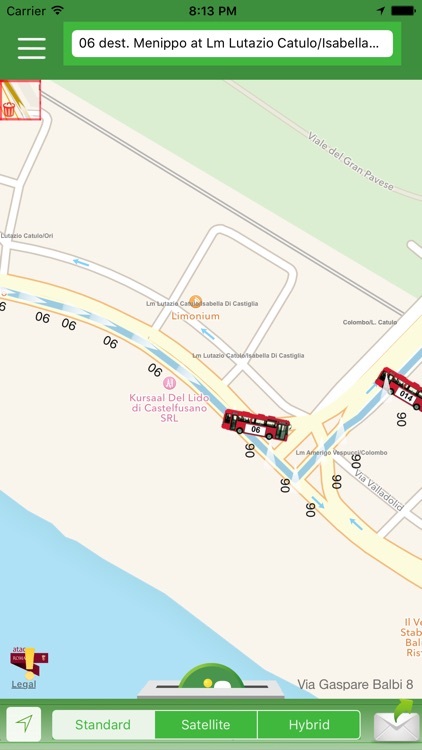 * Follow the running buses on your own map to know at a glance the situation. 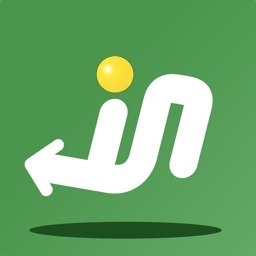 * Share your taxi, car or walking paths in an uncluttered map. * Subscribe to other people's paths to join in their trips. * Extend your own paths or those of other users to create complex paths. 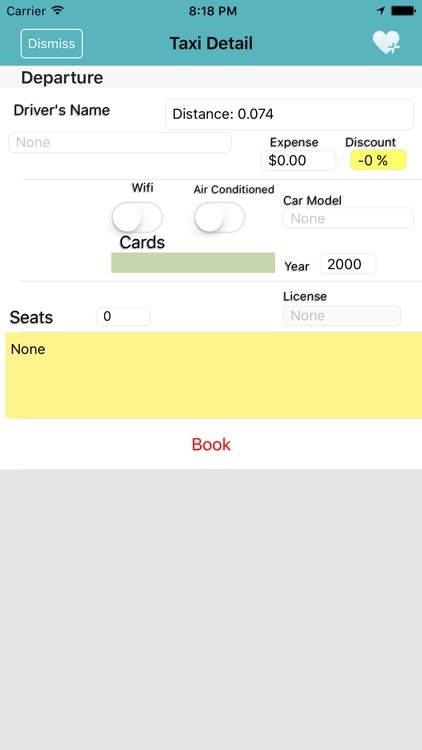 * Book taxis by either clicking on them or selecting the closest one. 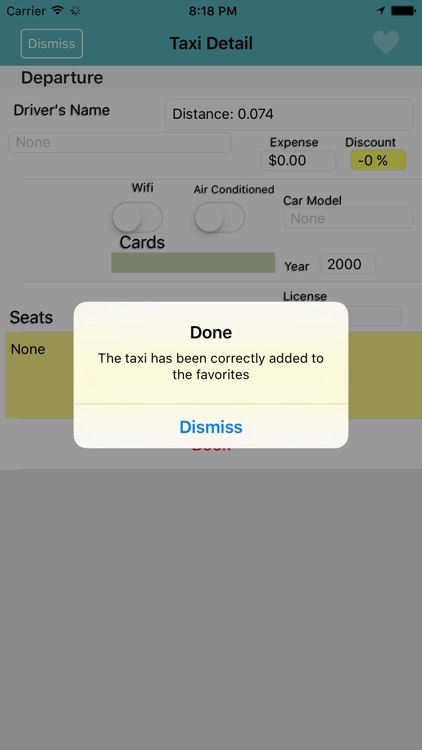 * Be informed of the foreseen cost of a taxi ride. * Follow the booked taxi while it is reaching you. 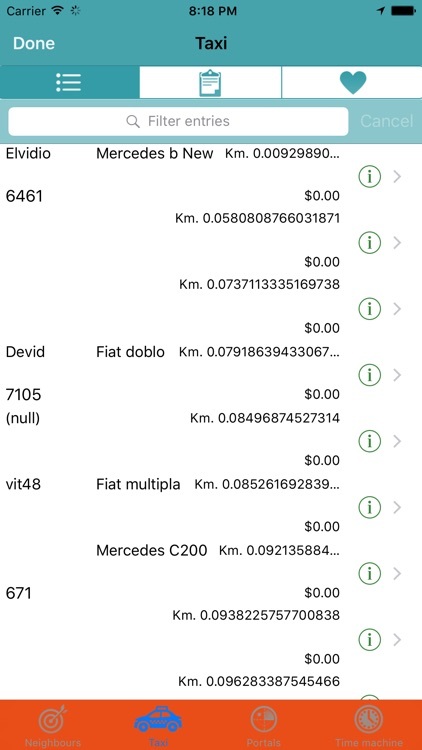 Just the juice of the main In Arrivo app taking off what might be dispensed of and just leaving what matters to you: the buses and the taxis. 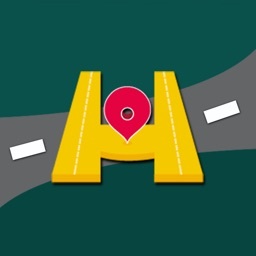 Just open the application to see the buses and taxis move on the map in front of you to show you in an eyesight how long you have to wait or when to exit your hotel, home or restaurant. Touch a bus to know the destination and approaching stop. 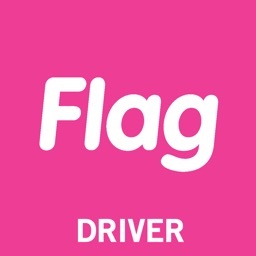 Or a taxi to have information about it or to reserve it for your position. 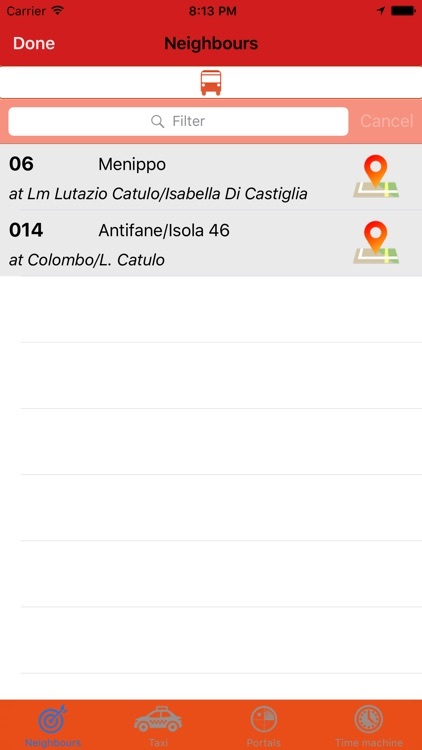 Far away busses are listed at the top of the screen until they enter the map span, while farther away taxis may be reached by means of the specific button on the right, if available. 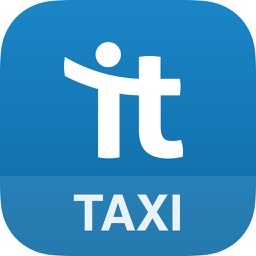 A good complement to the main app, if you already have it, when you are really in hurry and you already know where to go, and an indispensable accessory for users of the public transportations of Rome that have no time to lose. 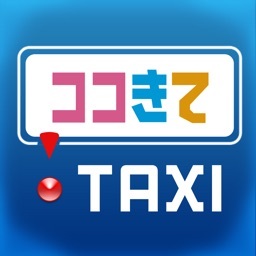 In order to offer its services, the app localizes the users and, in order to give accurate information to taxi drivers and fellow traveller, and offer specific functionalities, the app keeps on localizing the user even while in background, albeit using energy saving technologies. Notwithstanding it is just used during an active taxi subscription or a sharing path, please consider that "Continued use of GPS running in the background can dramatically decrease battery life." 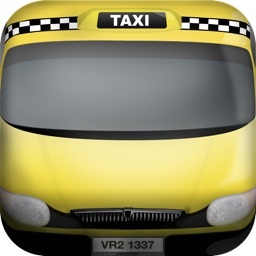 The app may use the cellular line to talk to taxi drivers by Voice over IP. UNIONE DEI RADIOTAXI D'ITALIA U.R.I.